15mm Polypropylene HD black Strapping is a flexible and light weight material. It can be applied using a wire buckle or metal seal. we recommend using it with a plastic strapping tensioner to achieve adequate tension around goods. 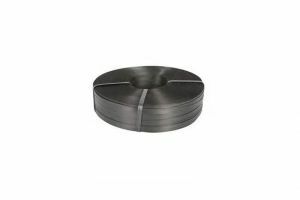 Polypropylene 19mm HD black Strapping is a flexible and light weight material. It can be applied using a wire buckle or metal seal.